BRING ALL OFFERS! 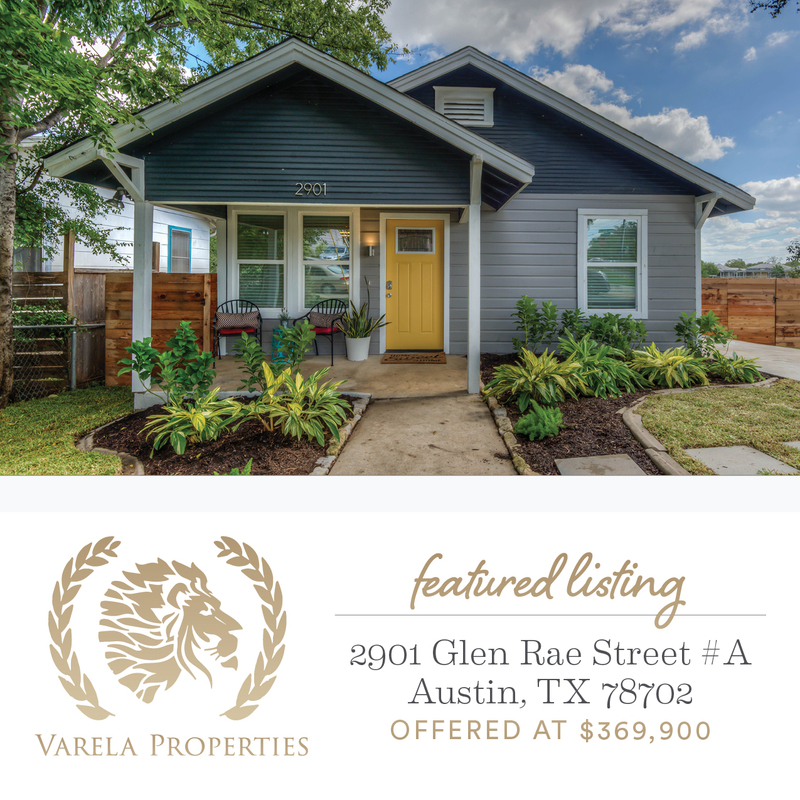 Stylishly renovated 3 bed 2 bath home located in coveted Lorraine Heights, minutes from downtown, Lady Bird Lake and near everything East Austin's trendy 78702 has to offer. Enter the home to an open layout with a tasteful new kitchen and completely updated bathrooms. Hardwood floors throughout and designer finishes throughout the home. Minutes from U.T., Boggy Creek Greenbelt, and Interstate 35. Last updated April 22 at 2:26 am.